We all want our professional cleaning services to last longer. By doing so, we extend the value and benefit that this professional service offer, making it possible to enjoy our homes with confidence for longer. However, it might seem like a lost cause in many instances, especially in active households with small pets and young children. 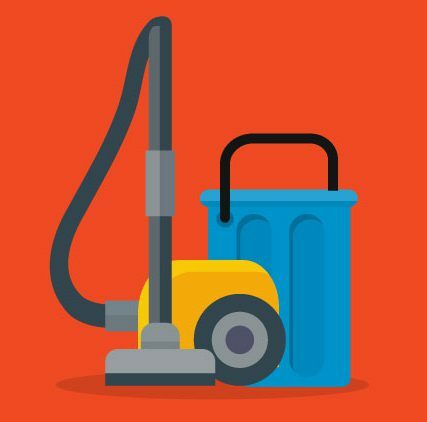 Are there ways you can extend these cleaning services to last longer? There certainly are! Let’s take a look at some of the ways that you can extend the benefit of professional cleaning services for far longer. To start off with, ask people to remove their shoes when entering the home. While this might sound strange, it is actually becoming more and more normal and expected for people to remove their shoes when entering people’s homes these days, as a greater emphasis is being placed on hygiene. You may be surprised at the impact this will have not only on your carpeting, but also on tile floors. Keep that trekked in dirt out of your home, and you are sure to enjoy a longer lifespan from your professional cleaning services. Another way to extend the benefit of a professional clean is to vacuum frequently. This helps you stay on top of the surface dirt that seems to quickly enter your home again, and can help you enjoy the actual benefits of residential cleaning for longer. At FKS, we offer convenient and competitively priced carpet and upholstery cleaning services as part of our residential cleaning solutions. We are proud of our long history of excellent service, and continue to work hard to raise the bar of excellence in our sector even higher. To learn more about our flexible and adaptable solutions, and how we can tailor our services to suit your needs, contact us today. We look forward to providing you with a service that adds value to your household, and to the lives of your family.